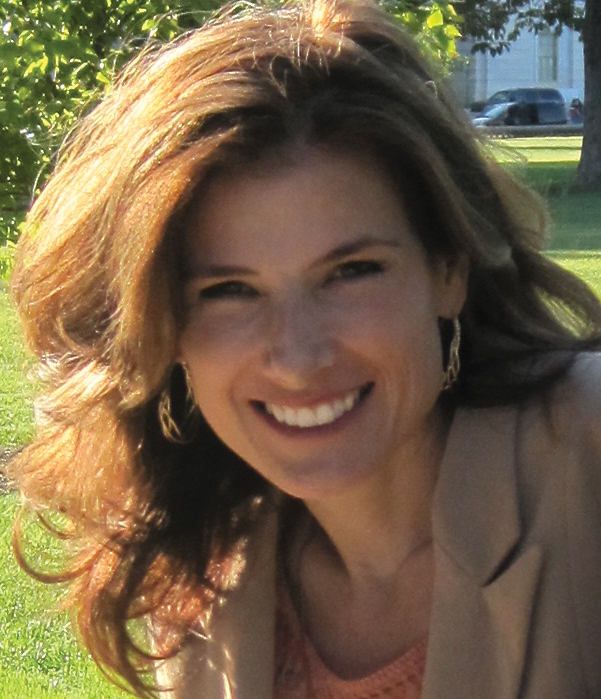 She writes about wondering why, as a woman managing Rheumatoid Arthritis, I am usually so private about my health issues. She also praises me for “coming out” to write this blog. She wonders whether I had to overcome “false pride” as she did. Wow. I never thought I was “coming out,” so I thought about your letter all day. I did not ever try to keep my Rheumatoid Arthritis in the closet. (It is much to large to fit in there.) So, I am glad for the opportunity to explain how I got to be where I am. No, dear friend, the reason I answer, “Fine” when asked about my health is not pride. I do not try to hide the Rheumatoid Arthritis. There are more complicated reasons for the lack of openness with certain people. I have always been willing to be honest about the RA, so blogging was not a giant leap for me. I love to share and network with others who are searching or hurting. I could write a book – No two books: one book about the way I have been treated and a second one about all of the other RA folks who have told me the exact same stories. That’s right! We actually swap stories because we trust each other. 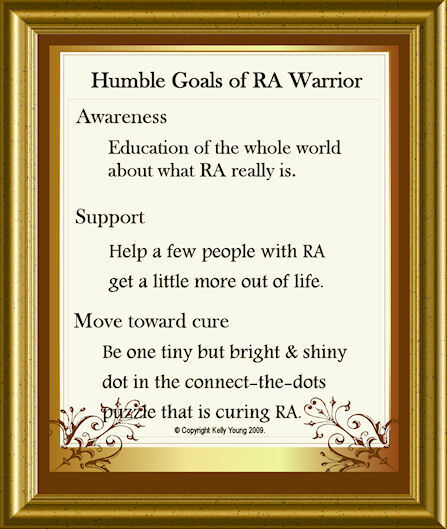 Education of the whole world about what RA really is. Helping a few RA patients to get more out of their lives. 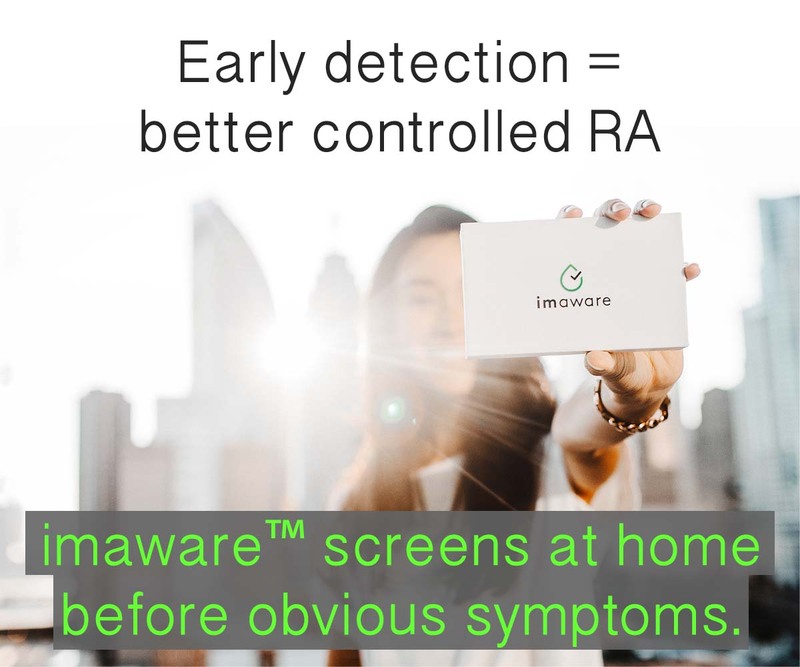 Be one tiny (but bright and shiny) dot in the “connect the dots” puzzle of curing RA. So there you have it, my little friend in the sparkling red shoes! It isn’t pretty. It isn’t pride. It’s plain old self preservation that made me do it. Just managing RA the best I can. I promise I’ll do my best to follow my own advice: share with those that will listen, but not feel responsible for others’ denial. Sometimes, that denial is a wall that is too high to scale. Didn’t I tell you that I have a disability, after all? I’m the mom of Julia of Julia’s Journal. Your daughter found my daughter’s blog and left a nice comment. They have a lot in common. 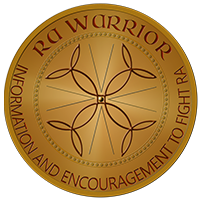 I, too, have RA for 12 years now. I am so sorry to hear that you are not doing well. We homeschool and used to live in the same state as you do. Seems like we have a lot in common. Love your snow pictures – that we don’t have in common. I am in Florida! But I love snow as much as I do the beach! I learned the same lesson, having been diagnosed at 22 and having severe enough RA to warrant getting both knees replaced at 26. I learned quickly to just be vague, say I had joint problems in a tone that didn’t particularly invite questions, and deal. Otherwise a question or two becomes an entire conversation explaining RA vs OA, different treatment options including the latest quackery, and the inevitable “but you’re so young!” as if that actually made a difference to RA. Like you, I could write a book or two about these encounters. There’s the old saying- “If you’re not part of the solution, you will be part of the problem” With your blog, you are now part of the solution- helping us deal with RA and helping others to learn about it. Dorothy faced all sorts of challenges on the yellow brick road. 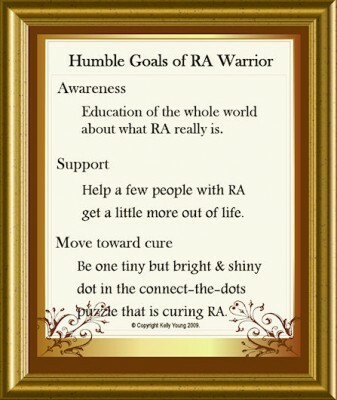 Your blog helps us face our own RA challenges. Sally! :-)) My friend who wrote me the letter reallly is named Dorothy. I love your extension of the analogy! Thanks. Thank you for your blog…I have had RA for about 15 years and it has gotten progressively worse. I just got approved for disability because I can’t do my job anymore, I’m a Realtor. One of the hardest things is that no one understands. They all knew me when I was an active, successful Realtor, and now I think everyone just thinks I’m being lazy and don’t want to work anymore because I’m 59..It really does take a toll on me, and I don’t have any health insurance, and am trying to get Humaira from the company to try. I’m nervous about trying the biologics, but am willing to try anything to feel somewhat normal again. It’s nice to know I’m not alone and some people do understand what I’m going through. Hi, Anna. Most people get a lot of improvement from the Biologics – good luck with the Humira people. You are definitely not alone. Hi, thanks for your post. I have Lupus, not RA, and I experience much the same outward reactions you and others have described. It takes courage to put it out there everyday when you feel like **** and the response is unsympathetic. I, too, often say Fine even with friends because I don’t have the energy or stamina to do otherwise. Speaking up and educating as one is able is the one thing we can do about chronic illness. I found your blog a while back and am “catching up” a lil each day, reading & relating to many posts. I have found that I have so much in common with you & all the others. I still cant seem to get my family to grasp the physical RA. I think at times its a lofty goal to expect them to ever understand or appreciate the emotions, depression & grieving side of RA!! !